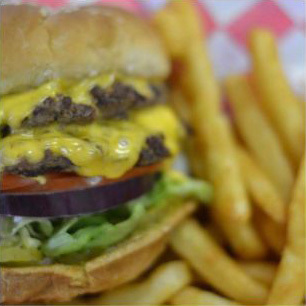 Captain Billy Whizzbang’s best burgers in Waco, Texas a professional catering service for all size events that will deliver, cook on-site in our burger trailer or have it ready for you to pick up. 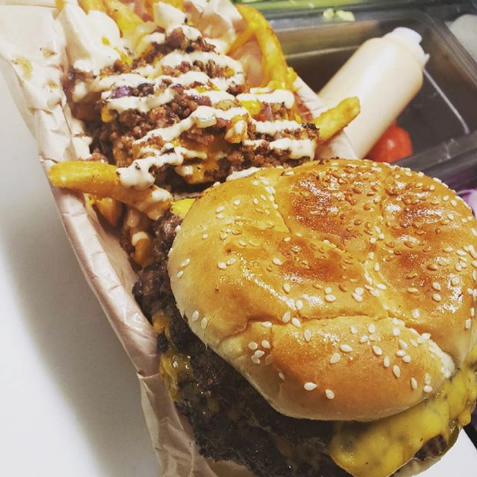 Whizzbangs’ burger box lunches are a favorite around Waco for business lunches. Check out our Facebook page to see pictures of a few awesome parties made perfect at Captain Billy Whizzbang’s! Call us about catering your next event, business lunch, or private party! Or click below to order delivery through GrubHub! 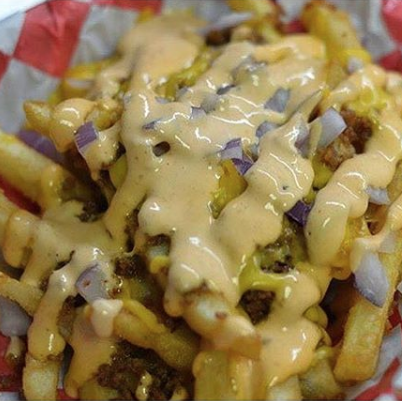 Our food truck travels all around town and can bring our famous burgers to your event! Give us a call so that we can schedule times and location for your event.